With Anil Kapoor, Aishwarya Rai and Rajkummar Rao starrer Fanney Khan releasing on August 3, one cannot help but be reminded of the movies which dealt with music or musicians as its central theme. So, how many times has the Hindi film industry done this in the past? 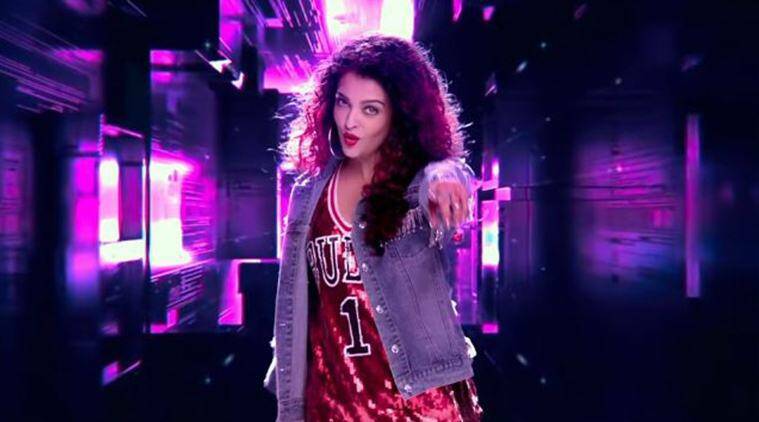 With Anil Kapoor, Aishwarya Rai and Rajkummar Rao starrer Fanney Khan releasing on August 3, one cannot help but be reminded of the movies which dealt with music or musicians as its central theme. Fanney Khan is about a girl who aspires to be a singer and about a father who wants his daughter to live her dreams at any cost. So, how many times has the Hindi film industry done this in the past? How many times have we seen a story about a singer/musician on the celluloid? Turns out, quite a few times. 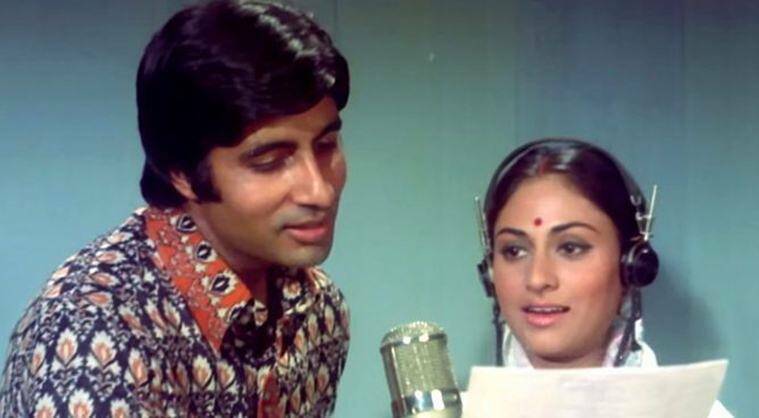 In Hrishikesh Mukherjee’s 1973 film Abhimaan, Subir (played by Amitabh Bachchan) is a professional singer who falls in love with the lovely and talented Uma. But things take a hit when he realises that Uma’s career has taken wings while his own has been burned to smithereens. Abhimaan weaves that balance of the ‘real’ and the dramatic very well. And that is a commendable feat by the filmmaker, considering the period the film was made in. Of course, to become a successful singer, Uma sacrifices her relationship (for a while), all the while training hard and mingling with the right people. Three-and-a-half decades later in Abhishek Kapoor’s 2008 film Rock On! !, Farhan Akhtar’s Aditya Shroff and his band, comprising Joe (Arjun Rampal), KD (Purab Kohli) and Rob (Luke Kenny) attempt to scale the heights of the music industry with their fresh tunes. They face quite a few struggles, which the movie (owing to its medium) doesn’t delve into much. From singing at festivals to competing with snobs at music festivals, they did what they had to do. Only to later give up the dream and return to lead ‘normal’, less dramatic lives. But hey, they get their happy ending. 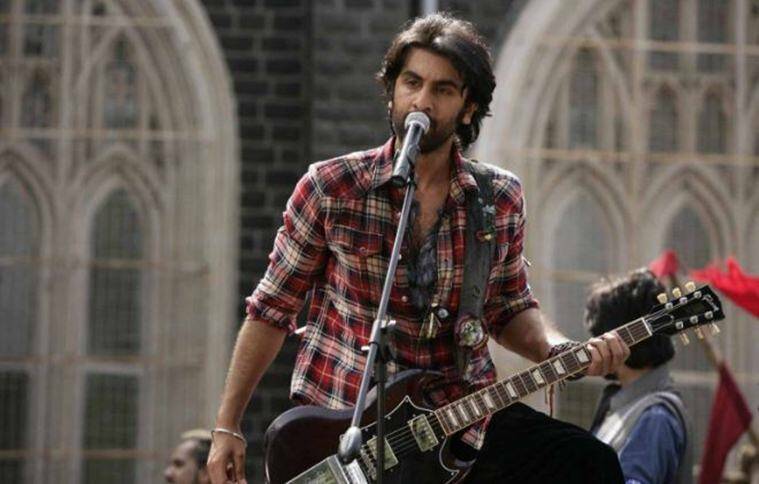 Cut to 2011, Imtiaz Ali’s Rockstar, starring an in-form Ranbir Kapoor in the lead, was quite entertaining, primarily thanks to Kapoor’s performance as Jordan the rockstar and AR Rahman’s superb music. In Ali’s film, Jordan aka Janardhan Jakhar gets his heart broken as early on in the movie, he learns that in order to create something worthwhile, you need to be ‘messed up.’ So what does Jordan do? He deliberately pursues a stunning student to make himself fall for her. Yes, you read that right. And when the two start a relationship, things take a turn when he realises that she can never be his. Drama ensues. Some of it bad, some solid. And just last year, we had the simple and effective Aamir Khan’s Secret Superstar. Here, our heroine dreams of making it big in the world of music. And she succeeds, thanks to her courage, an immeasurable sacrifice by her mother (Meher Vij), a good friend’s support (Tirth Sharma) and a considerate music producer’s encouragement (Aamir Khan). In the upcoming Fanney Khan, what valleys will Lata (Pihu Sand) jump across to realise her dream?